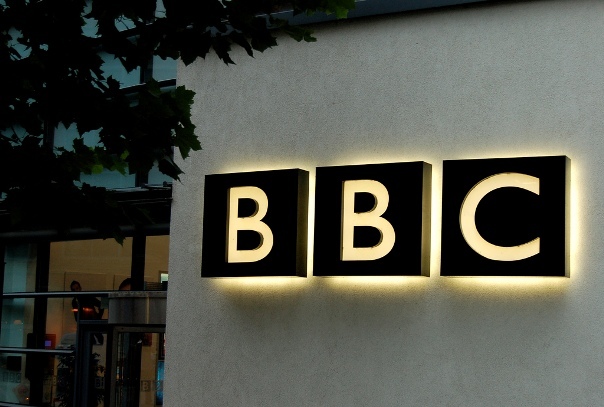 The BBC said it will cut more than 1,000 jobs because it expects to receive 150 million pounds ($234 million) less than forecast from the licence fee next financial year as viewers turn off televisions and watch programmes on the Internet. “The licence fee income in 2016/17 is now forecast to be 150 million pounds less than it was expected to be in 2011,” the BBC said in a statement. 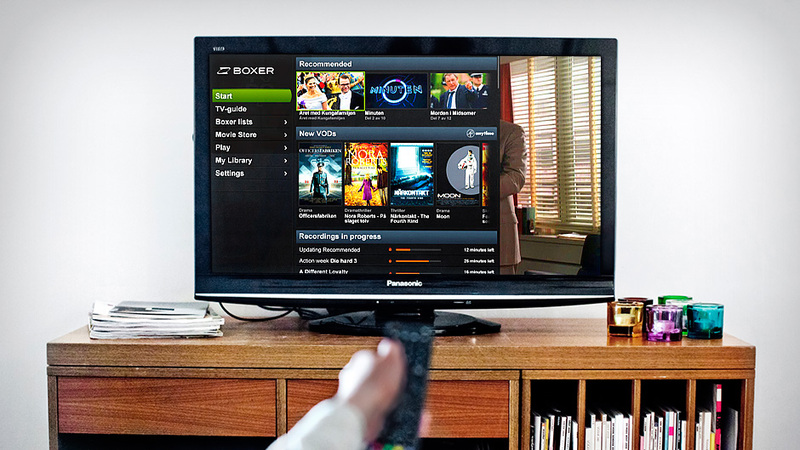 This is because as more people use iPlayer, mobiles and online VOD service, the number of households owning televisions is falling. It also provides further evidence of the need for the licence fee to be modernized to cover digital services.